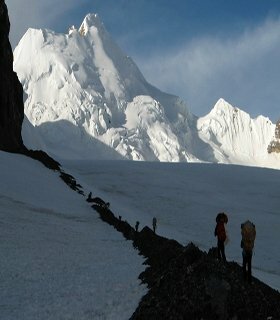 Trekking in Nepal Himalayas ! 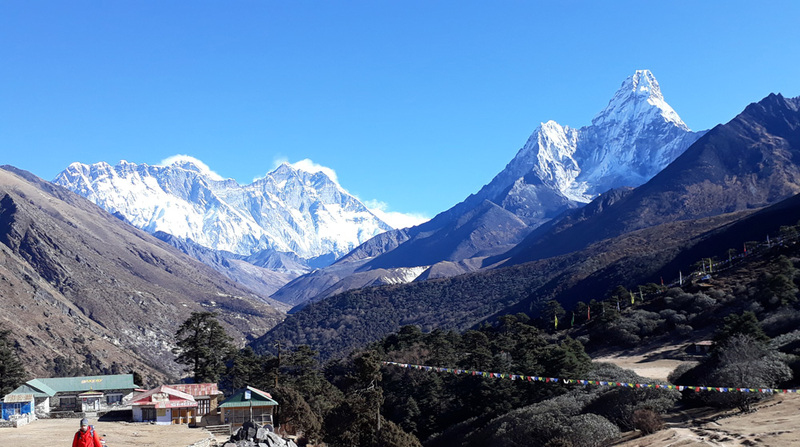 Nepal is a very amazing for tourist destination With eight of the top ten highest summits in the world and some of the most beautiful landscapes which are only reachable on foot, trekking in Nepal is one of the unique experiences. 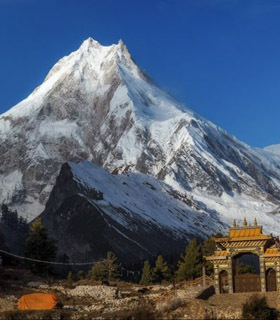 Nepal Trekking or Trek in Nepal is the most popular activity in Nepal, The huge variety of options allows for people of many ages and capabilities to attempt a trek in Nepal. 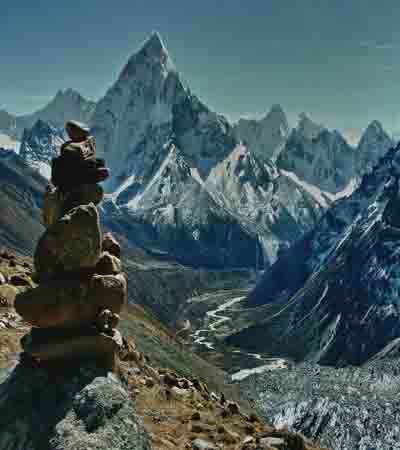 Despite what many may perceive, trekking in Nepal is not necessarily wandering alone through an uncharted wilderness. 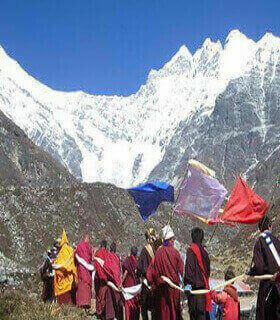 As they walk along the well-marked trekking paths. 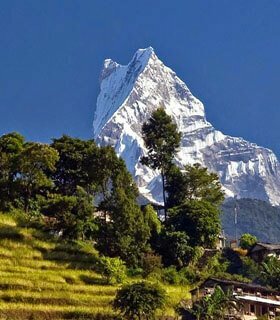 The regularly-spaced villages and tea houses allow trekkers good opportunities to rest and recover, either for a few minutes or the night. 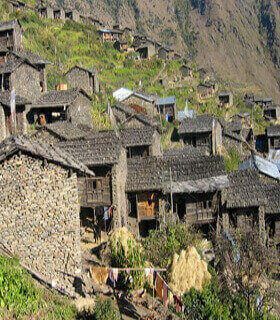 The strong culture and unreserved friendliness of the Nepalese people can also be witnessed as one traverses the hill tracks. 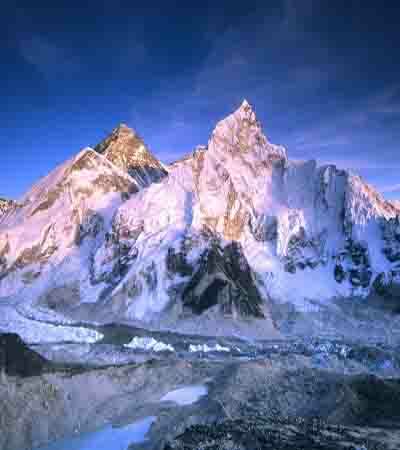 The youngest Himalayas what we have is extending from Assam in eastern India west to Afghanistan. 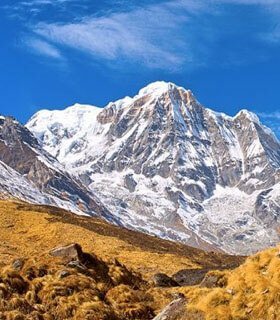 It is a chain of the highest mountains on earth and it encompasses a region of deep religious and cultural traditions and an amazing diversity of people. 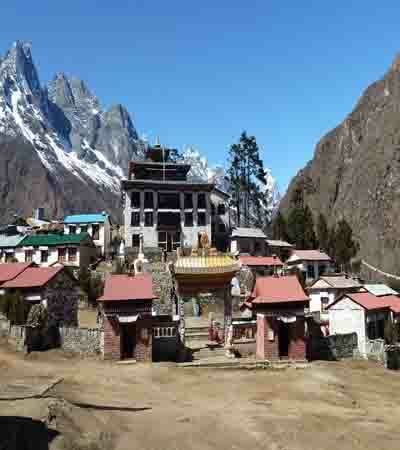 Trekking in Nepal is a special and rewarding mountain holiday offers by gokyo trek . 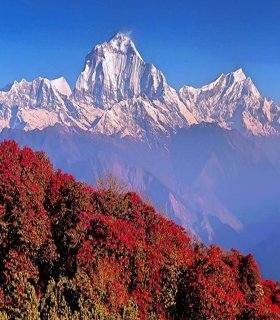 If you have the time and energy to trek, don’t miss the opportunity to leave Kathmandu and see the spectacular beauty and the unique culture of Nepal. 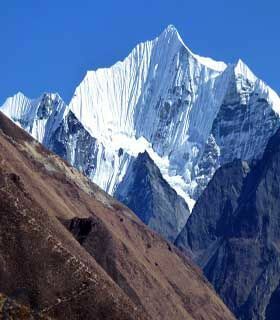 Fortunately for the visitor, there are still only a few roads extending deeply into the hills, so the only way to truly visit the remote regions walking. It requires more time and effort, but the rewards are also greater. You will perceive your day as an entity rather than a few highlights strung together by a ribbon of concrete.